The nights are drawing in, there’s a chill in the air and it’s getting increasingly difficult to exercise outside. This time of year is always a transition period, when we’re faced with either changing the fitness regime and timings or moving the evening training sessions indoors. We’re making that transition a little easier for you by launching out October Fitness Offer! A one-off fee of £48 for as many fitness sessions as you can fit in throughout October! At a standard cost of £7.50 per class, that’s a potential saving of over £100! 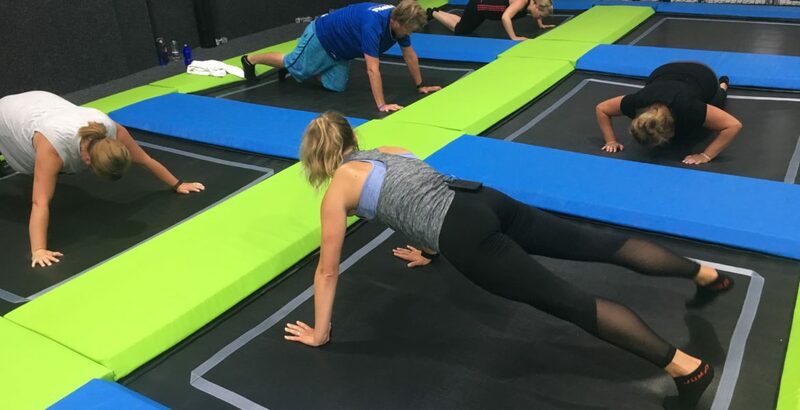 “Literally the MOST fun I’ve ever had at a fitness class!” exclaimed Active Sussex’s ambassador when they sent her down to have a try. So give it a try – you’ll thank us for it in November. Just call us on 01273 580029 to book on, or sign up at one of this week’s classes. Please book quickly as spaces are limited!